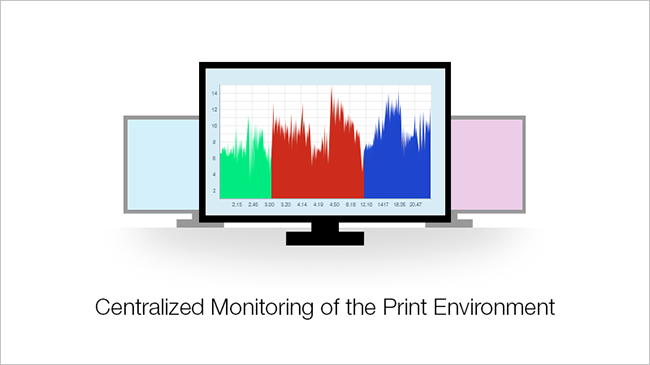 Organizations want to reduce the complexity of managing printers by IT and allow end users to easily locate and install printers. That’s where Micro Focus iPrint comes in. Micro Focus iPrint offers a single, scalable solution for managing all of your printing across multiple office locations from any device. 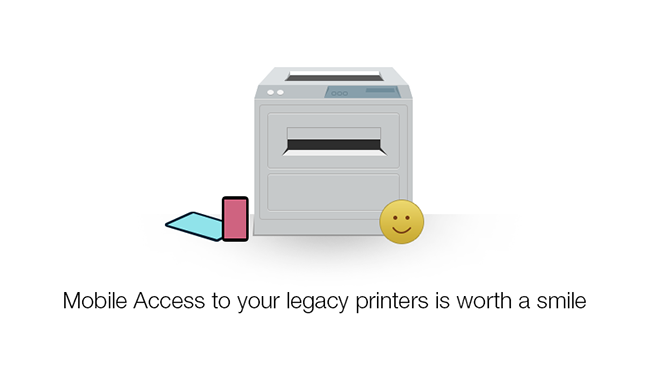 It lets the users print quickly, easily, and more securely. Micro Focus iPrint provides secured enterprise print services for your desktops, laptops, and mobile devices. 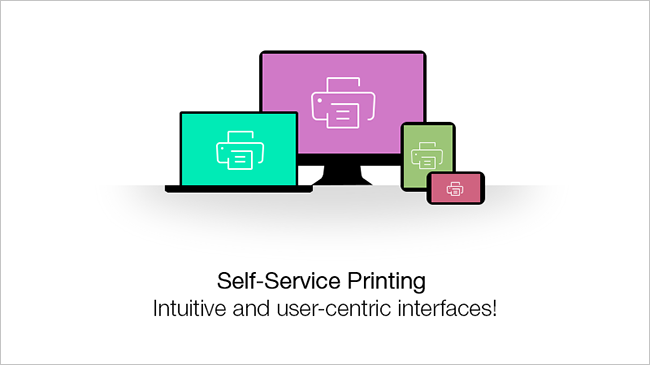 Micro Focus’s iPrint solution integrates with your existing corporate printers, regardless of the printing vendor or brand allowing you to deliver self-service printer provisioning to your device users. 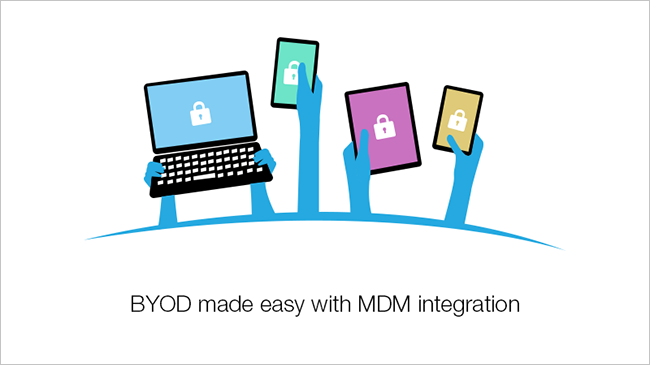 It even works with your current users in Microsoft Active Directory or eDirectory. Eliminates complex printing environments and leverages the industry-standard internet printing protocol (IPP), iPrint provides instant global access to all your printing resources via a web browser. 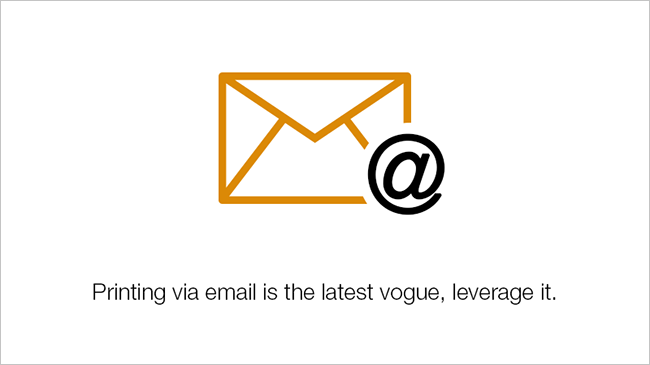 Users can also use email to submit the print job. 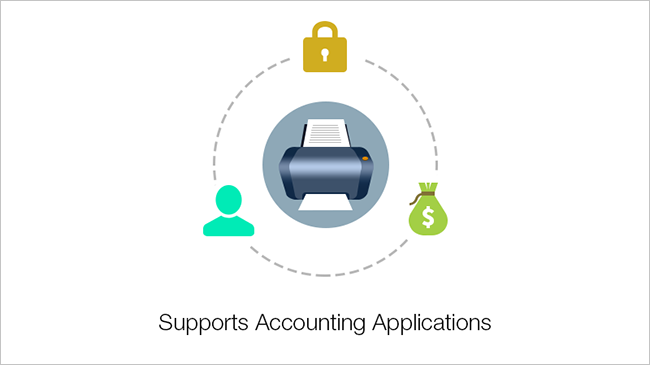 iOS users can use their devices' AirPrint capabilities with the iPrint printer. 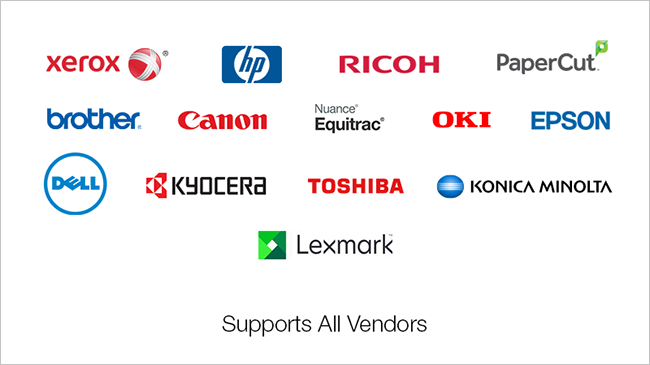 iPrint now provides secure enterprise print services for Chromebook users. The extension is available in the Chrome Web Store for download. The extension works with iPrint Appliance 2.1 or later. 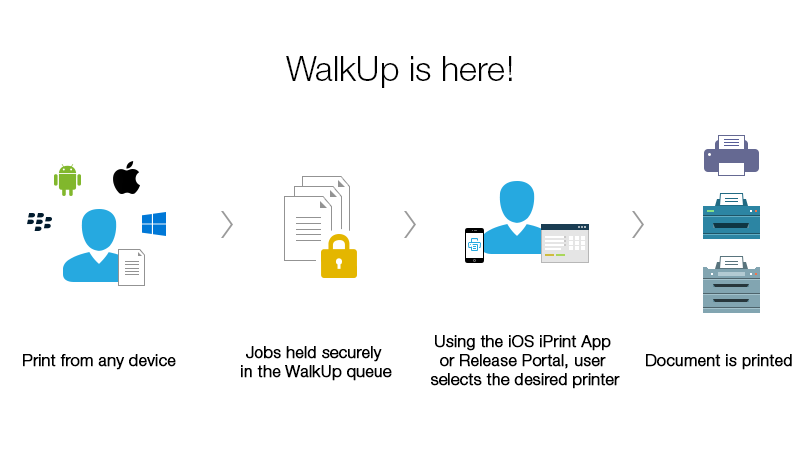 Print from any Mac or iOS device without installing additional software to all Apple certified AirPrint printers. 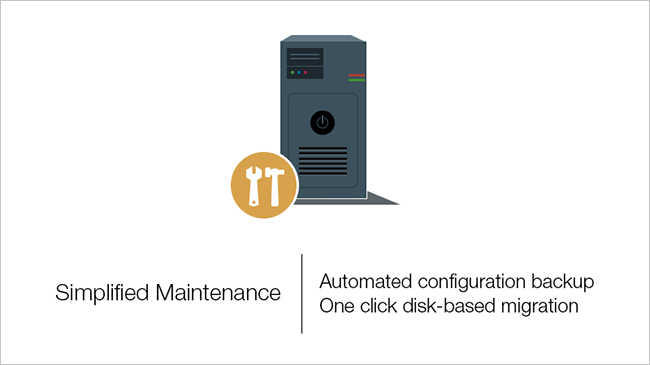 Makes secure printing easy by integrating its data store with your identity directory. 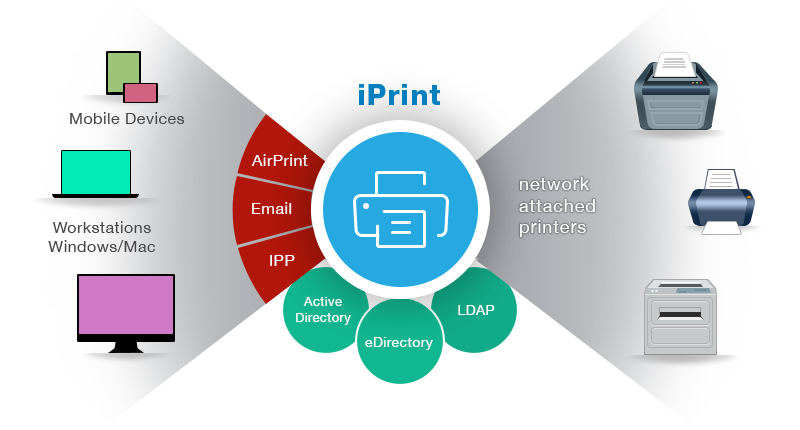 By working with lightweight directory access protocol (LDAP) sources like NetIQ eDirectory and Active Directory, iPrint can authenticate your users to increase the security of your printing operations. This means no matter what device an employee wants to use, iPrint offers authentication to keep your organization’s printing secure.